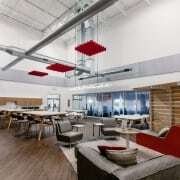 Top trends, knowledge and ideas from the most industry’s most experienced workspace team. 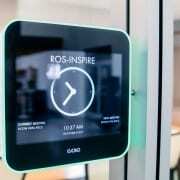 How Is Technology Changing The Spaces We Work In? In this digital age that we live in, technology has been the one driving force with innovating multiple industries, products and the way that we go about our daily lives. https://www.bos.com/wp-content/uploads/2018/11/37938680652_547e4da0e6_o-1.jpg 1333 2000 Joey Grandinetti http://www.bos.com/wp-content/uploads/2017/11/bos-logo-340x156-new.png Joey Grandinetti2018-11-30 15:36:242019-01-09 11:00:20How Is Technology Changing The Spaces We Work In? 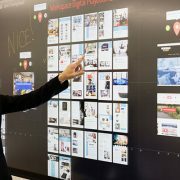 BOS President, Georgia Dobbelaere shares valuable insights gained from over 35 years creating workspaces for thousands of companies. There’s good reason why many organizations with modern workplace cultures are promoting the idea of health and wellness in the office. Video Conferencing: Is It Time to Buy In? Video conferencing is the best way to increase productivity and collaboration within your physical and digital workspace. https://www.bos.com/wp-content/uploads/2018/07/cafe-1209769_1280.jpg 854 1280 Joey Grandinetti http://www.bos.com/wp-content/uploads/2017/11/bos-logo-340x156-new.png Joey Grandinetti2018-07-25 15:37:592018-12-17 11:32:30Video Conferencing: Is It Time to Buy In? We asked our office furniture experts on the best way to control noise in an open office environment. 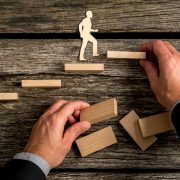 Some timely advice from John Bogaerts, Vice President of Technology Integration on when to start thinking technology for your space. Cisne Schaffer, our Senior Corporate Accounts Manager, breaks down what a trusted partner is and how BOS values that important relationship. Kimberly Sullivan discusses how BOS uses its’ expertise and strategy to accomplish the goals and needs of government, higher education, hospitality and healthcare. 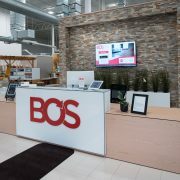 Carla Schroeder discusses the rich history of BOS, how clients evolve throughout the years and her experience working at BOS for more than 18 years. 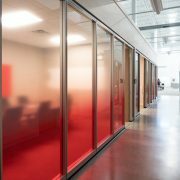 Kristin Markovich discusses the modular walls opportunity and how your business environment can benefit from updating or changing your current wall system. From the trade-in’s to decommissioning, design to installation – Natalie Gadomski discusses the various sized clients BOS works with and how your company can be taken to the next level. 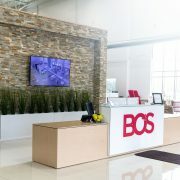 BOS has worked with thousands of companies during these times of change and understands that creating the ideal workspace can easily become an overwhelming task. The first of two workshops, this one is about discerning or discovering your core values. It is for organizations or teams that are just starting out with the process of determining their core values or they wish to revisit them because they don’t feel that they got it right the first time or they need further design and development. This is a day of discovery where we unearth who you are and what your team represents so that we can build on the best of you and your team. We will use the proprietary Culture Czars workbook, the companion to Will Scott’s book, The Culture Fix. Buy just two seats or bring your whole team to this all day event in Chicago’s coolest event space. 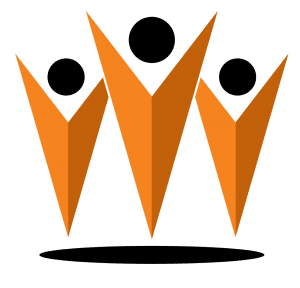 Founded by Will Scott, Culture Czars is passionate about helping leaders provide environments where people thrive so that they can be the best that they can be. We help teams love where they work, which is about the culture, defined by what we call CoreVals and love why they work, which we define as CorePurpose. 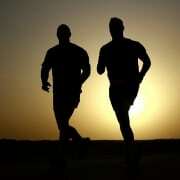 The end result is teams that are more focussed, loyal, committed and performant. We help teams discern their CoreVals and then lead them from simply having Core Values to truly having a Valued Culture. We apply our methodologies through speaking, writing, podcasts, workshops and consulting. 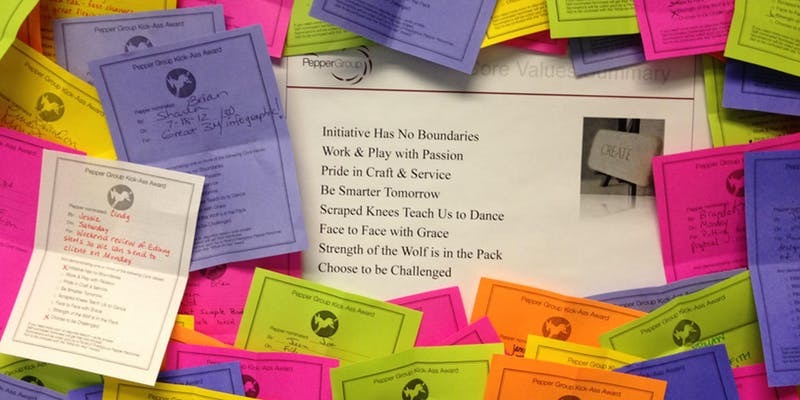 In all cases, we promote our proven and established 9 deeds in 90 days program to help organizations go from simply having Core Values to truly having a Valued Culture. The CRE Broker Hockey Classic brings together Chicago’s commercial real estate industry for a night of friendly competition in support of local charities. The proceeds from this year’s event will benefit Misrecordia. The doors open at 5:00 pm and the puck drops at 6:30 pm. The night includes food, drinks and raffle prizes. AIA Orlando’s annual Design Awards Gala is one of Florida’s most prestigious and inclusive design honors; bringing together architects, designers, and allied professionals in a celebration of exemplary design for both theoretical and built projects. The design competition highlights the area’s best architects, designers, and allied professionals, providing them recognition, publicity, press coverage, and exhibition. Entries to the competition are judged by an independent expert jury panel composed of academics and professionals from the fields of architecture and design. 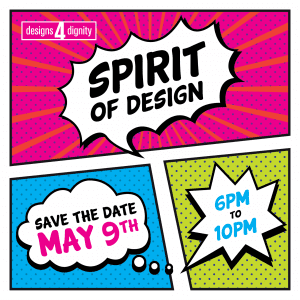 Spirit of Design is Designs for Dignity’s signature fundraiser of the year! 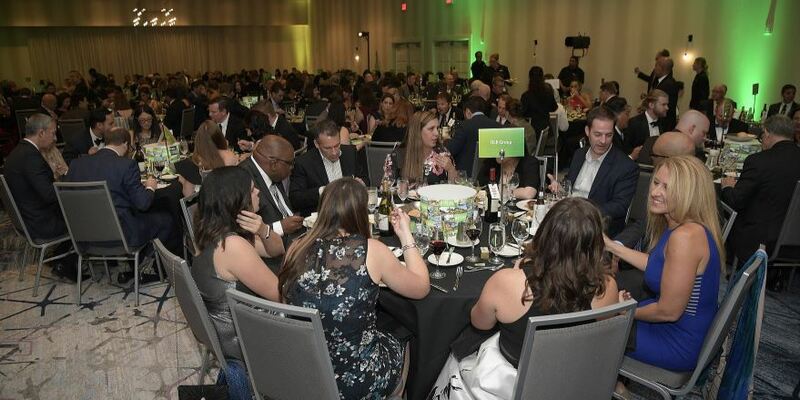 Join 500 industry partners for an evening of high energy fun; featuring haute cuisine, craft cocktails, silent auction+ raffle, and live entertainment! 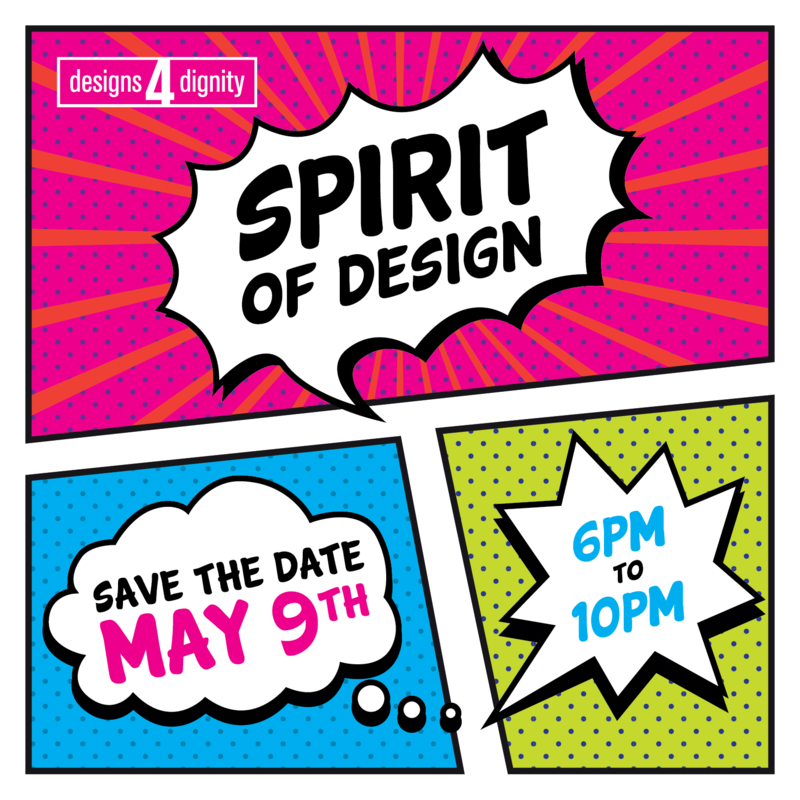 Proceeds benefit the transformative work of Designs for Dignity. TICKETS: $200 EACH – EARLY BIRD TICKETS – $150 EACH UNTIL MARCH 22ND! Save the date! Ticket sales open in late March 2019. 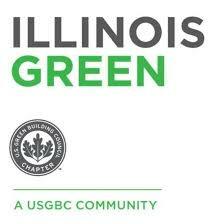 Sponsor Illinois Green's annual fundraising event! Contact Nicole Spicer, Communications & Development Manager, for details and sponsorship packages at nspicer@illinoisgreenalliance.org or 312-245-8300 x205. Save the date! Ticket sales open in late March 2019. 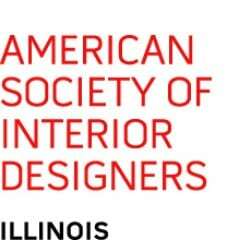 Sponsor Illinois Green’s annual fundraising event! 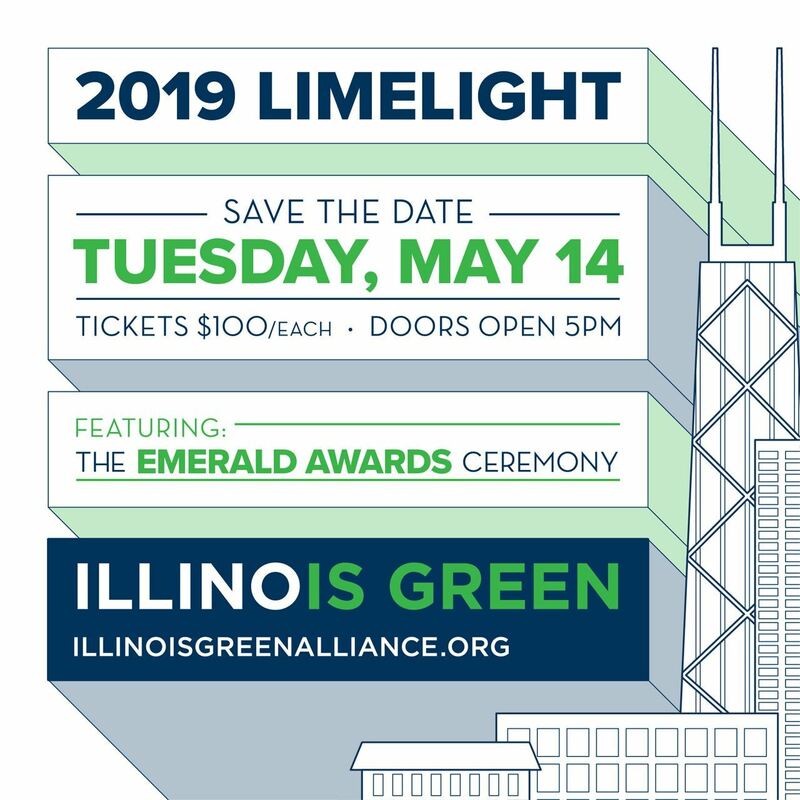 Contact Nicole Spicer, Communications & Development Manager, for details and sponsorship packages at nspicer@illinoisgreenalliance.org or 312-245-8300 x205. CREW Orlando is hosting its monthly luncheon! Join other professionals in the commercial real estate industry for tasty food and networking. 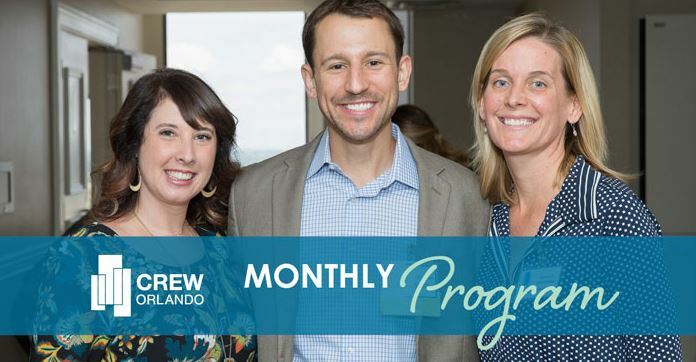 CREW Orlando is the local chapter of CREW Network comprised of over 75 affiliate organizations across the globe representing over 11,000 individual members. This association was formed to attract the most powerful and influential professionals in the commercial real estate industry. 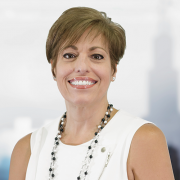 While the overall purpose and goals of the chapters are similar to those of the CREW Network, “advancing women in commercial real estate,” each chapter has its own unique structure and framework, allowing it to meet the needs of its individual members and marketplace. Each chapter has its own membership criteria, sets its own dues, and schedules its own programs and member activities. 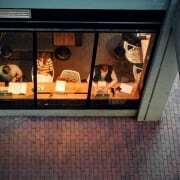 For today’s leaders, achieving systems-level success requires cultivating and activating networks—technological, infrastructural, and social—that support new collaborative activities, processes, and mindsets. Design Intersections invites diverse leaders, (including designers, executives, strategists, policymakers, and entrepreneurs) across industries and sectors (including education, food, finance, government, healthcare, insurance, mobility, technology) to explore how we can activate networks through activism, entrepreneurship, and leadership and achieve large scale impact. Together, we’ll discover real-world contexts where organizational behavior, entrepreneurship, policymaking, and design are already colliding. We’ll examine new tools and methodologies to evolve our individual and collective points of view about adaptive leadership and the transformative practices—and challenges—of large scale collaboration. We’ll learn new approaches for and from a range of industries and disciplines and reveal how design can do more than think—it can do. 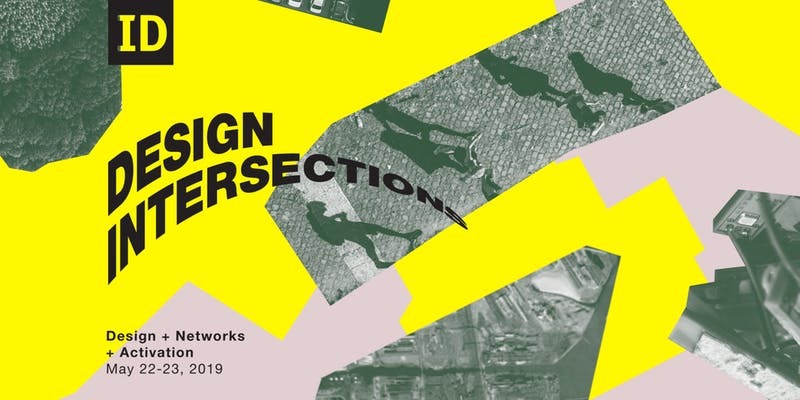 Starting in February with a pre-conference event series, ID Design Intersections 2019: Design + Networks + Activation will culminate in a two-day conference (May 22–23, 2019) featuring panel discussions, breakout sessions, and workshops. Design increases its impact when it intersects with, imports from, and integrates other disciplines. For more than 10 years, IIT Institute of Design (ID) has convened leading designers and professionals to discuss pertinent issues and trends in the realm of design and to understand their implications for key industries. One of ID’s key distinctions has been in demonstrating how business and design approaches can successfully intersect. With Design Intersections, we continue to challenge the boundaries of design and seek to discuss and discover its intersections with and benefits for a range of industries and disciplines. IIT Institute of Design (ID) continually challenges what design is and can be. Founded by László Moholy-Nagy in 1937 as the “New Bauhaus,” we focus not just on design itself, but the impact it has on the world around us. For over 80 years ID has ignited designers’ imaginations—evolving design to combine form with human behavior, conquer complexity with clarity, and challenge convention through innovation in pursuit of a more sustainable future. discofeelia! it’s ultra catchy. and catching on. design and dance have a new movement! the hottest trend in architecture – biophilia melds with the sounds of neudisco. and natural to go floral and get on the floor. neudisco laser-lights-&-sound- sit-down-then-get-down dinner & dance show. fill up those tables – then dance on them to crowd fave $20 special requests. not enough? best outfit and dance pair win big. solid gold baby! winners get the prize and everyone wins in the fight to ends AIDS! 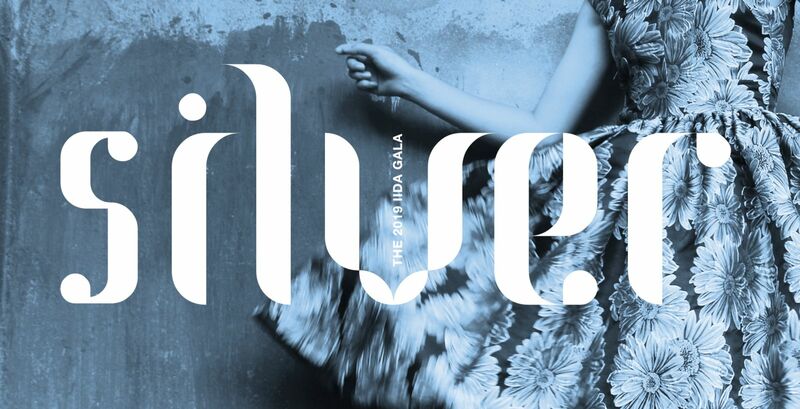 IIDA’s annual NeoCon black-tie gala celebration honors the winners of two of the most prestigious competitions in the Interior Design profession – the 46th Annual Interior Design Competition and the 27th Annual Will Ching Design Competition. Robin Standefer speaks on the Familiar and Unusual, followed by a Q and A along with Stephen Alesch. 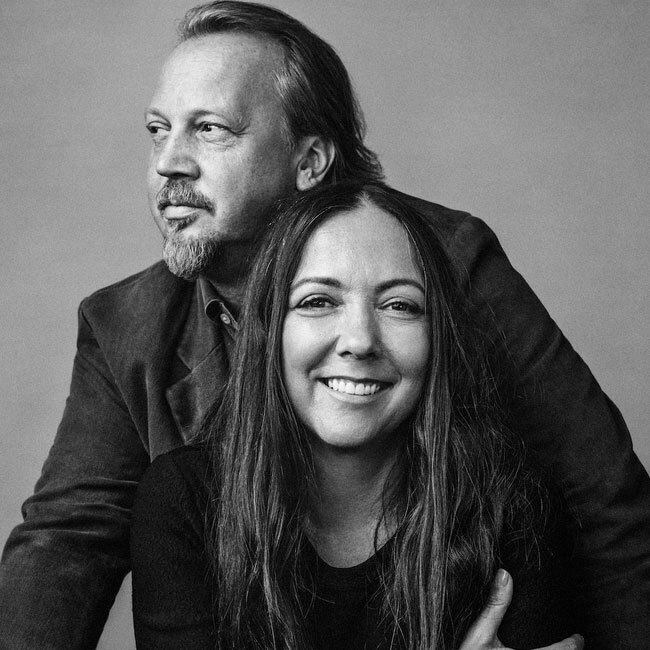 Having first worked together for a decade designing sets for Hollywood films, Robin Standefer and Stephen Alesch founded Roman and Williams Buildings and Interiors in 2002. The pair have forged an ability to create projects without boundaries or borders, employing a range of materials, objects and references—from the unexpected to the pedigreed to the mundane. They are designers of interiors, buildings, furniture and objects whose philosophy has spearheaded a movement in the industry against corporate modernism. The spaces they create reflect the narrative of the people who occupy them as well as the couple’s singular vision which gives their design a sense of power and cohesion. NeoCon marks its 51st edition as the world’s leading platform and most important event of the year for the commercial design industry. 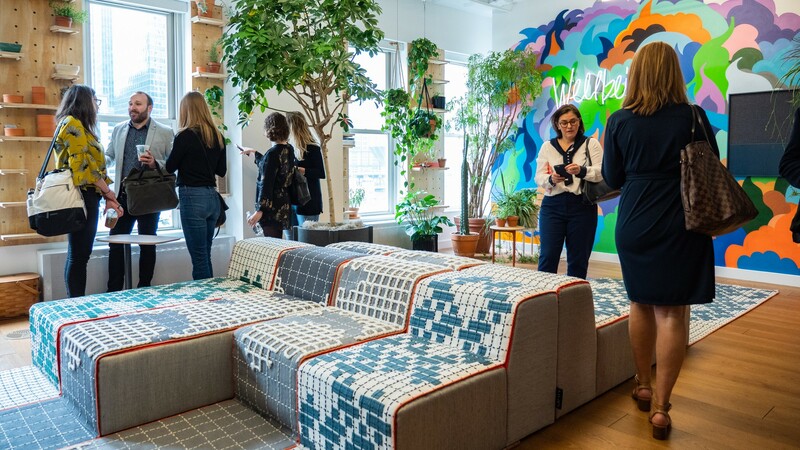 Since NeoCon launched in 1969, it has served as the annual gathering place for the commercial design world’s manufacturers, dealers, architects, designers, end-users, design organizations, and media. NeoCon 2019 will serve as a vibrant hub for a non-stop schedule of networking, events, and celebrations. 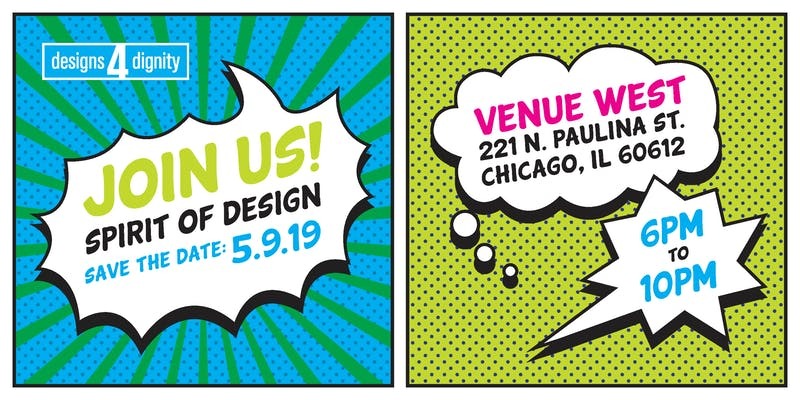 With nearly 1 million square feet of exhibition space, NeoCon will feature game-changing products and services from both leading companies and emerging talent—providing unparalleled access to the latest and most innovative solutions in commercial design. 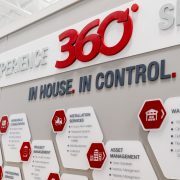 Daily keynote presentations and more than 100 CEU programs will offer world-class expertise and insight about today’s most relevant topics as well as the future of commercial design. 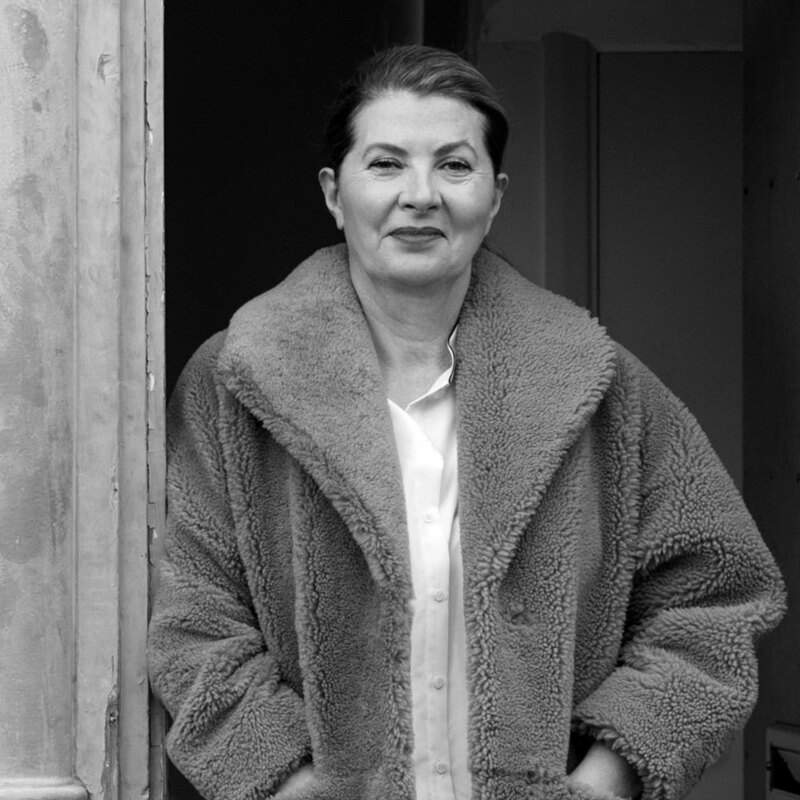 Ilse Crawford is a designer, academic and creative director with a simple mission: to put human needs and desires at the center of all she does. 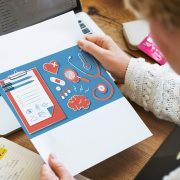 As founder of Studioilse, together with her multi-disciplinary, London-based team, she brings her philosophy to life. This means creating environments where humans feel comfortable; public spaces that make people feel at home; and homes that are habitable and make sense for the people who live in them. It means designing furniture and products that support and enhance human behavior and actions in everyday life. It means restoring the human balance in brands and businesses that have lost their way. 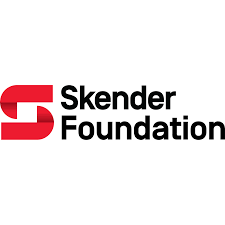 This year, in partnership with Titan Electric, Skender Foundation will highlight Little Wish Foundation. Founded in Indianapolis in 2010, Little Wish Foundation is a 501(c)3 nonprofit organization that grants wishes of pediatric oncology patients. The wishes may be small (most cost between $500 and $1,000), but their impact on children’s lives is immeasurable. The organization services fourteen children’s hospitals in six states, including Ann & Robert H. Lurie Children’s Hospital of Chicago. To date, Little Wish has granted over 1,600 little wishes to children with cancer during their treatment period.